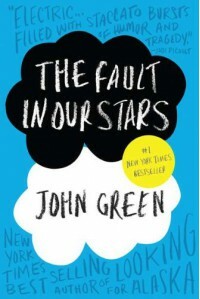 The Fault in Our Stars - Fangirls Ahead! Oddly, at the end I didn't feel teary-eyed at all. I just felt vaguely bored.